Mexican cuisine with its unique tastes and flavors has been presented in Baku. 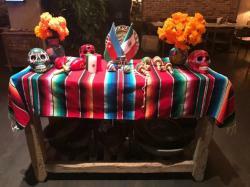 The event was held as part of "Mexican Night" organized by the Mexican Embassy in Azerbaijan and M'EAT restaurant, Azertag reported. 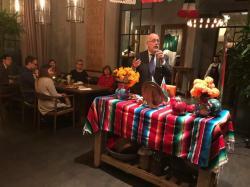 The Ambassador of Mexico to Azerbaijan, Rodrigo Labardini shared some facts about Mexican gastronomy. "Everyone knows that the cuisine of every nation in the world is one of the best trends representing the national culture. Mexican cuisine not only satisfies the tastes of Mexicans and numerous tourists visiting this Latin American country, but also demonstrates part of the rich Mexican culture abroad. 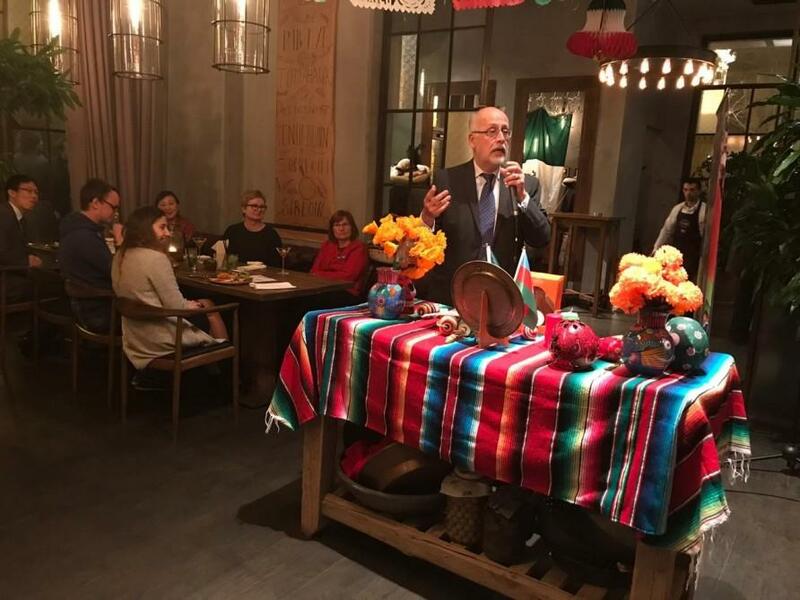 Today, the national cuisine is one of the significant factors attracting more than 39 million tourists annually to visit and discover Mexico," he said. The diplomat noted that the Mexican cuisine was inscribed by UNESCO to the list of Intangible Cultural Heritage in 2010. He also stressed that this sector is very important for tourism and for national economy, cause it generates more than 5.5 million jobs in the country. The ambassador pointed out that gastronomy is transmitted as a heritage through generations and constitutes immaterial values of the Mexican people. 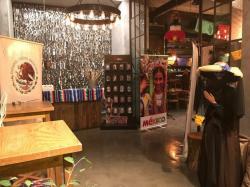 The participants of the event discovered new flavors, learned about the main features of the Mexican culture, as well as approached the country's traditions and customs. They also observed several similarities between the cultures of both countries. 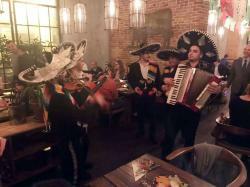 The guests of the event enjoyed delicious Mexican food, presented with the music of Mariachi Baku.